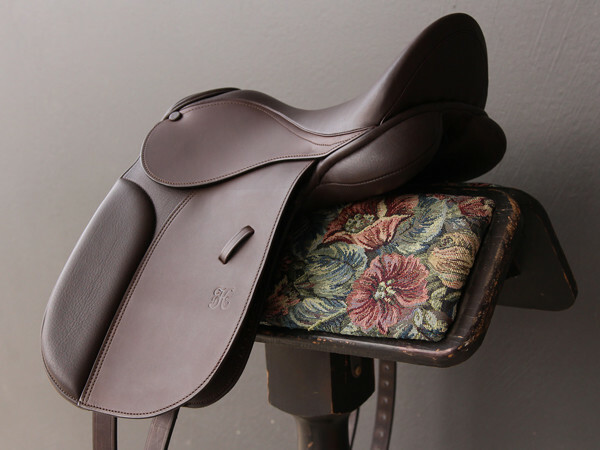 In the competitive world of showing every detail must be taken into consideration, making the PH Pony Show perfect for the young show rider or petite older competitor. 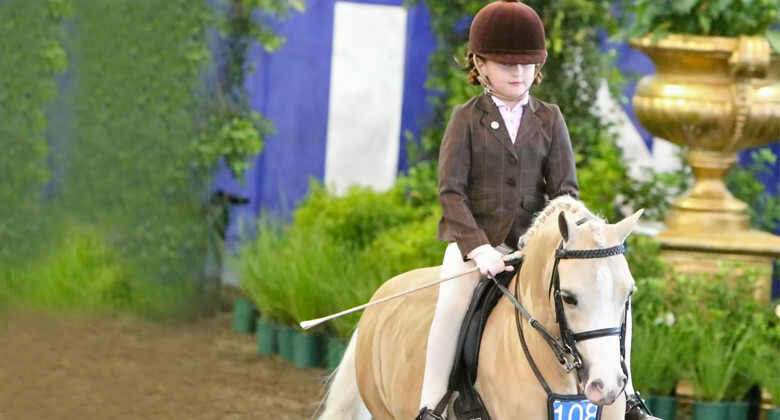 In the competitive world of showing every detail must be taken into consideration making the PH Pony Show perfect for the young show rider or petite older competitor. 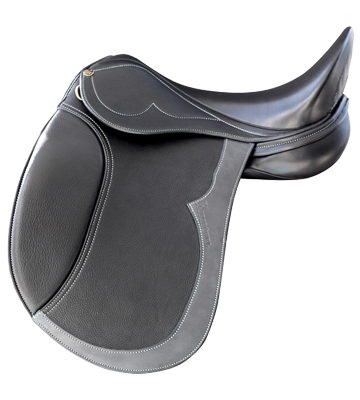 The PH Pony Show is one of our most popular and well loved saddles in the show circuit, embracing show ring looks whilst still maintaining equine back health as the number one priority. 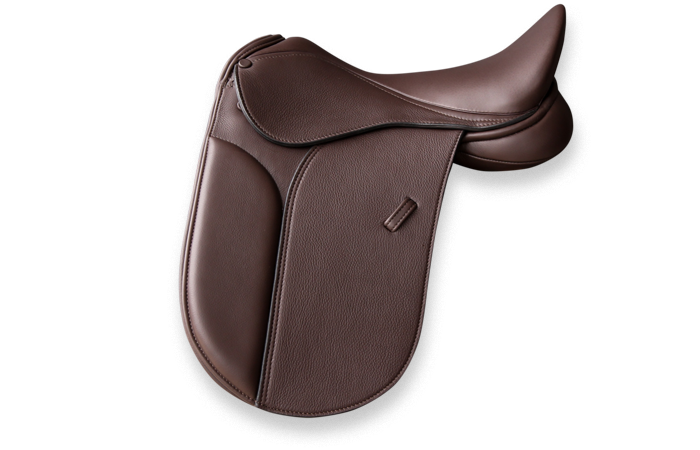 Available in smooth and grippy leather. 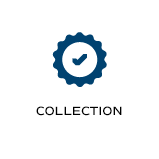 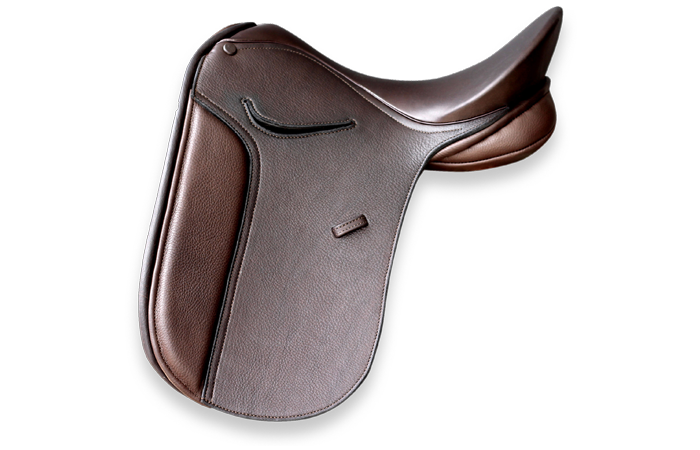 Available in Black or Brown Sizes 14" - 15.5"
"The showring collection is timeless. 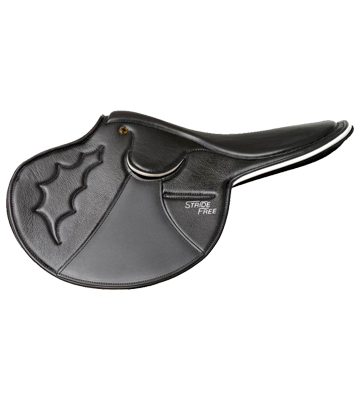 The show industry in Australia is filled with riders enjoying their PH Pony Show saddles. 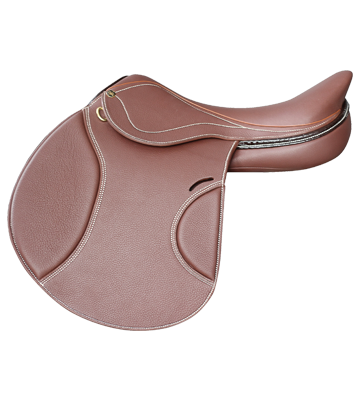 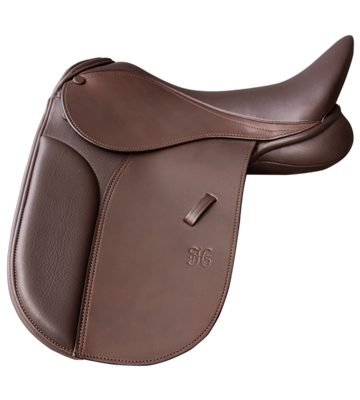 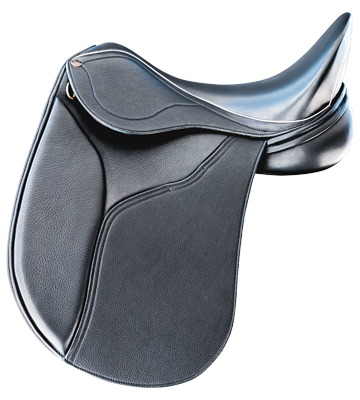 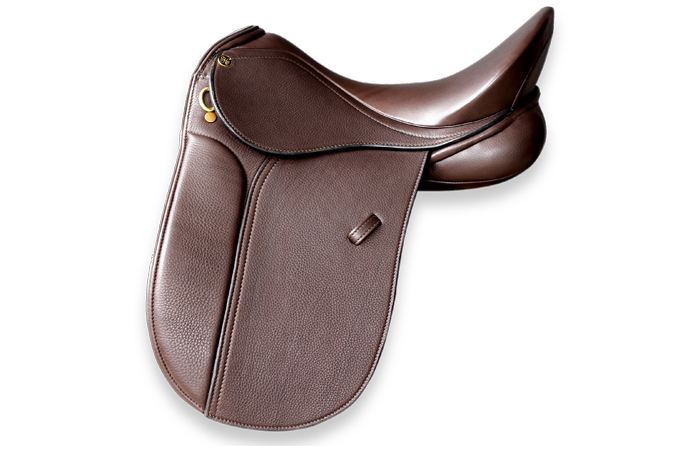 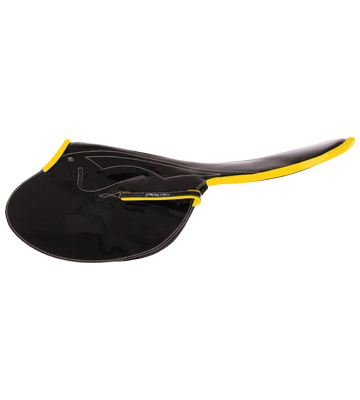 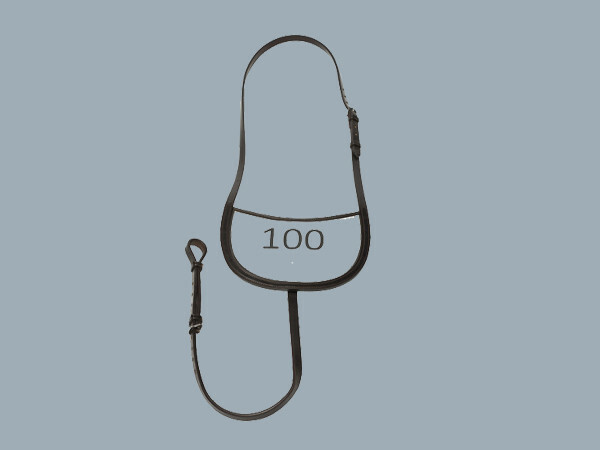 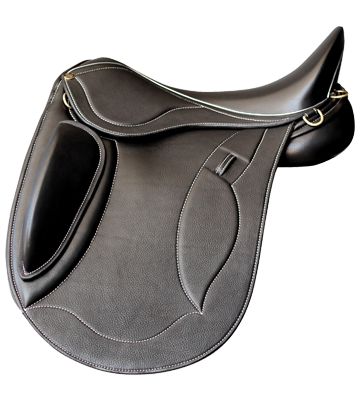 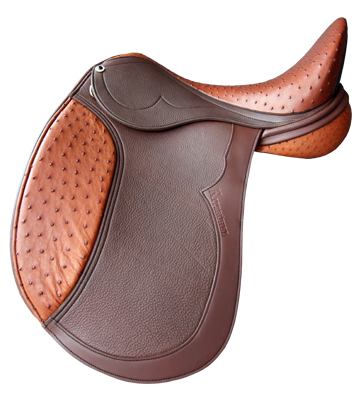 If you have a hard-to-fit pony, our saddles are the brand for you."